1. Plants cannot water themselves. 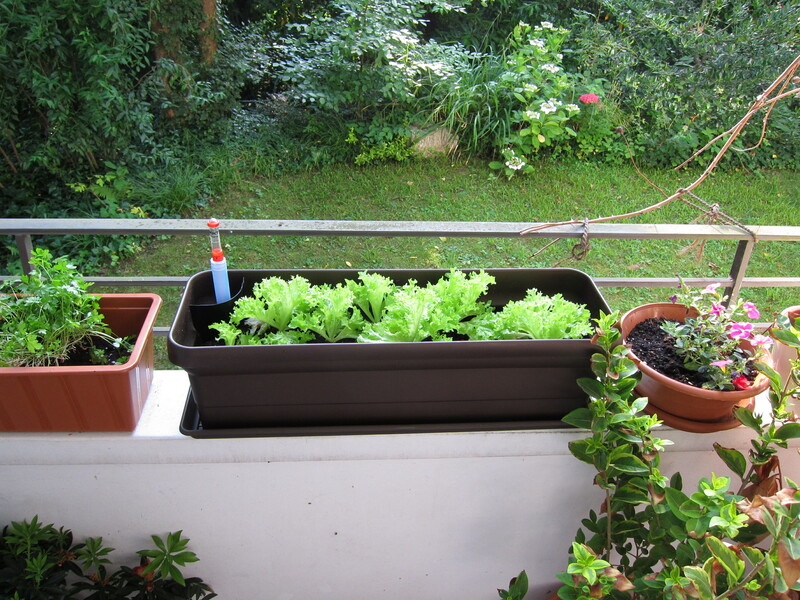 After having killed many, many healthy and innocent plants, I have now come to realise that they are not the independent, self-watering things I once thought them to be. So much for survival of the fittest. Hmph. No wonder the nursery sold watering cans. You’ll be better off in plant heaven, my friend. Or the compost heap. Now that Ramadhan is upon us, fasting during long summer days has made me realise just how thirsty my poor plants must have been. I was so cruel to them. Only because I want to tear off your leaves and dump them in my cooking pot. Muahahahahaha. 2. 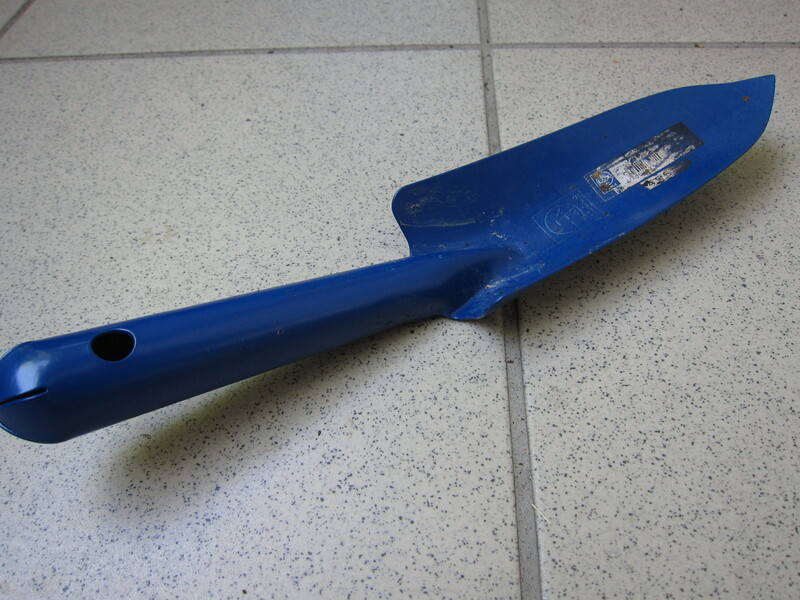 The back of a spade is excellent for killing bugs and insects. With a few plants on the balcony, I was hoping to attract pretty butterflies and chirping birds and a little bambi to help me dress up in the morning. Total Disney style. What I got instead were bugs and insects and spiders. They scare the wits out of me, and years of driving alone in KL and navigating parking lots armed with pepper spray has taught me one thing: attack before being attacked. One good whack with the back of the spade, and off to Never-never Land you go, dastardly creepy crawly. I can then repot my plants in peace. 3. Never expect your pet to keep you company while you garden. Far from helping me hunt and kill creepy crawlies, Muci had his own agenda. 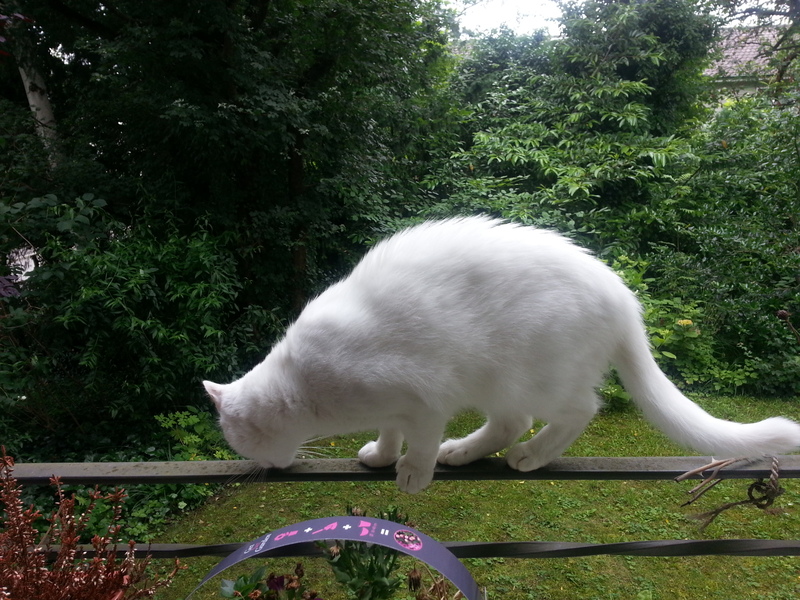 Training to be a circus cat – walking the tightrope. Preparing for the jump; surveying the area. Target located: chirping bird. Lunch is sorted. Yes, he does jump off the balcony whenever I have my back turned. 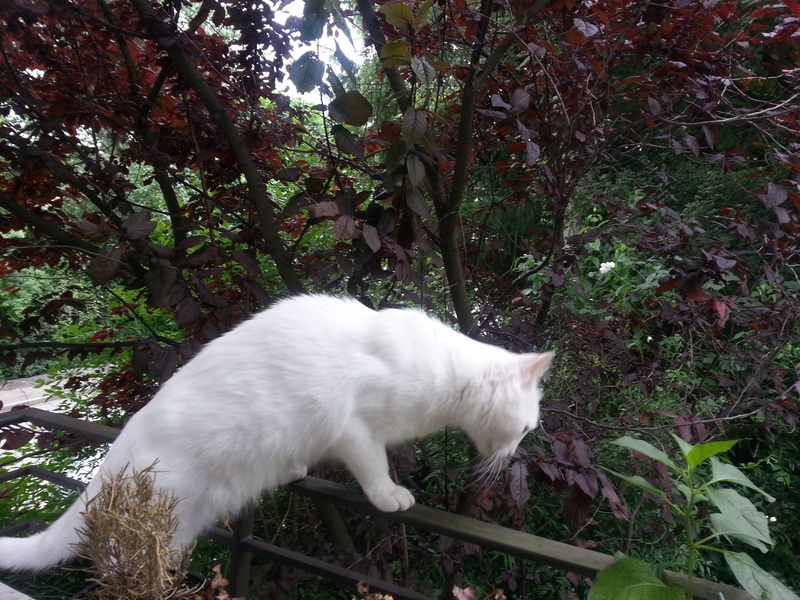 But before you go and call RSPCA, let me assure you that we’re only a few feet off the ground. So you can rest assured, that no cats were harmed in the writing of this post. I can’t say the same for the creepy crawlies, though. 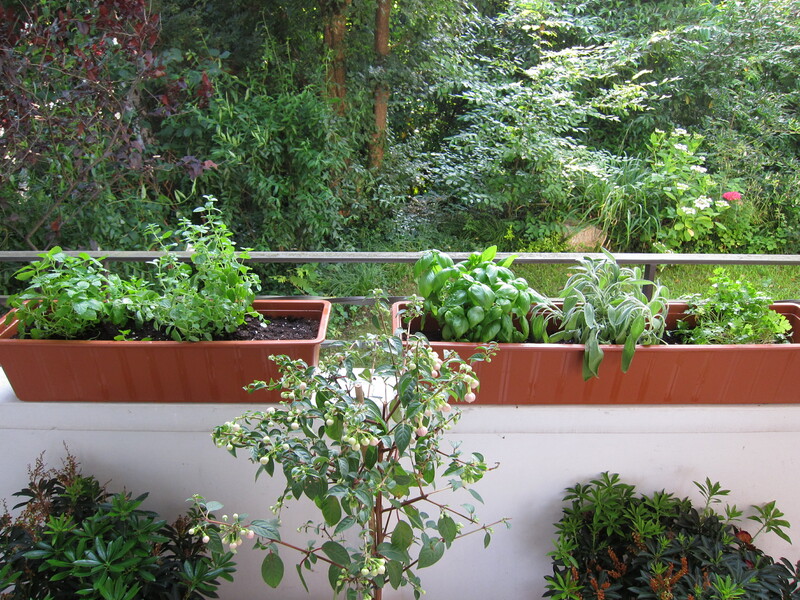 This entry was posted in Blog and tagged balcony garden, cat, creepy crawlies, garden, gardening, Muci, plants. Bookmark the permalink. Thanks Odie. Hahaha kena brutal, sebab takut! plants need water.. but how much? 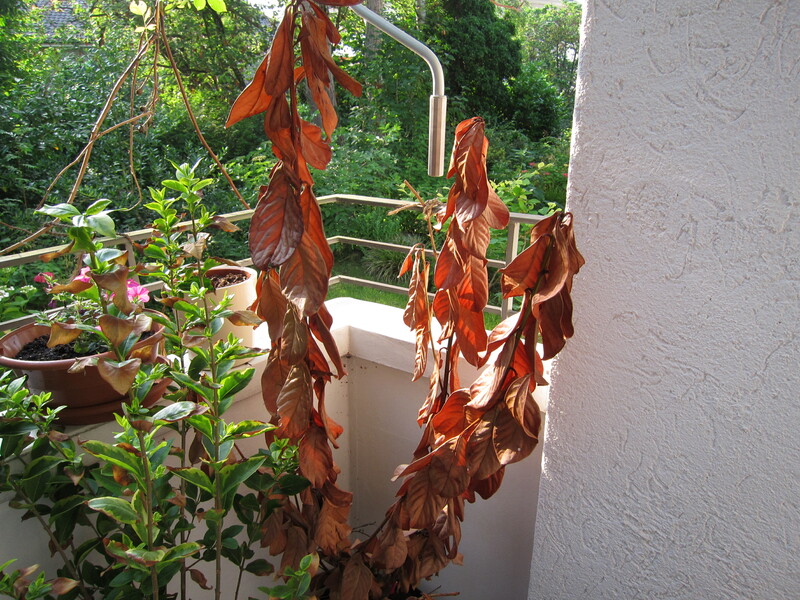 I killed all my plants… usually by not watering and then later over compensating for the days we didn’t 😀 how lah? 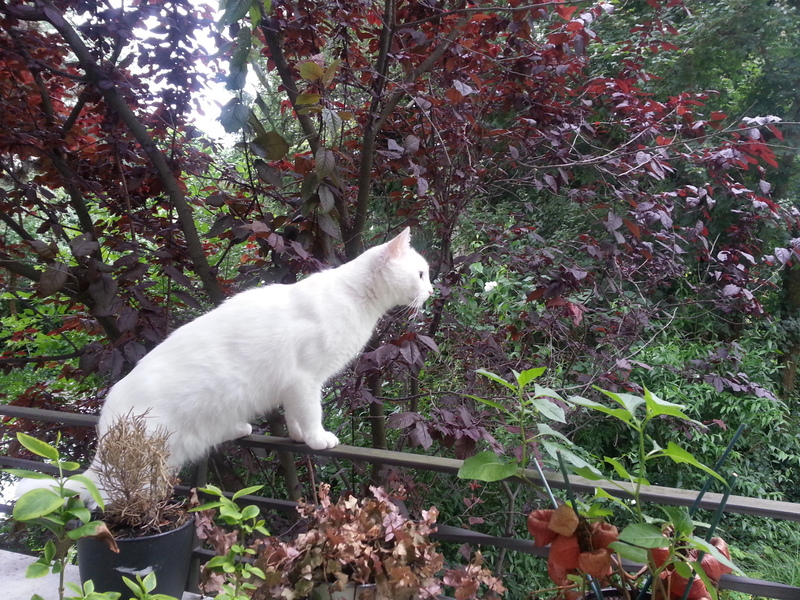 Your plants, your forest, and your feline all look healthy.